August 1, 2018. Las Vegas, USA. Aerial view of Las Vegas city in Nevada, USA. 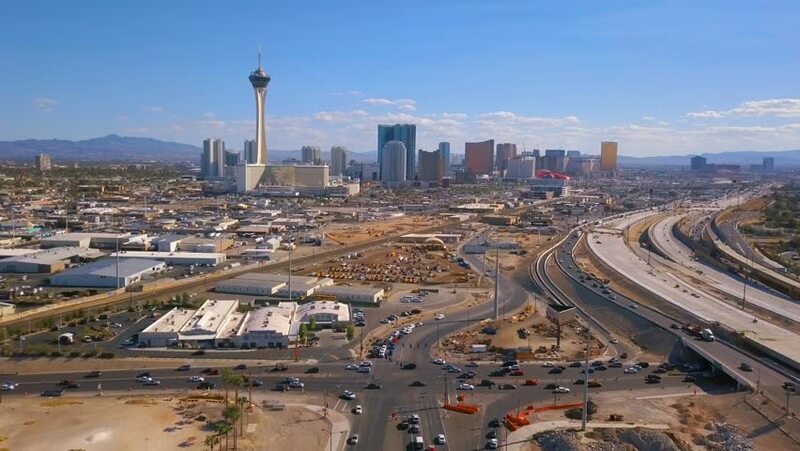 View of the Stratosphere hotel and other popular buildings as well as highway and roads through the city. 4k00:13August 1, 2018. Las Vegas, USA. Aerial view of Las Vegas city in Nevada, USA. View of the Stratosphere hotel and other popular buildings as well as highway and roads through the city. 4k00:26August 1, 2018. Las Vegas, USA. Aerial view of Las Vegas city in Nevada, USA. View of the Stratosphere hotel and other popular buildings as well as highway and roads through the city. 4k00:18Kyoto, Japan downtown skyline time lapse at the tower. hd00:15AUCKLAND - FEB 11 2017: Urban aerial landscape view of traffic on Auckland city motorway. It is the most populous urban area in New Zealand.